2018 was the year of the Russian agricultural watershed. President Vladimir Putin has set the agriculture sector an ambitious goal – to increase export of agricultural products more than 2 times to $45 billion in 2024 Even 15 years ago, it was hard to imagine, for most food products, Russia remained a net importer. 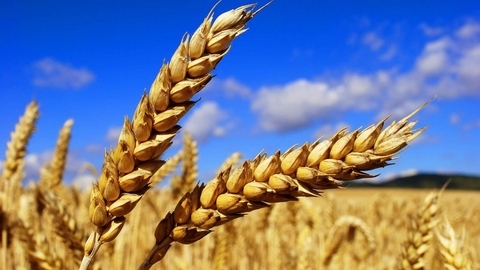 To transform the Russian agricultural sector from a black hole into a lucrative business helping system state support – first in the form of quotas on imported products and, subsequently, money on the National project development of AIC, converted to a state program. In total, over the last 10 years for its financing from the budget allocated 1.9 trillion rubles., according to the agriculture Ministry. It is possible to achieve the key targets set out in the doctrine of food security, meat, grain, sugar, vegetable oil. After the introduction in 2014 the food embargo and the devaluation of the ruble managed to pull even such lagging areas as production of greenhouse vegetables. In the end, the import of vegetables decreased by half, and farmers provide the Russian market cucumbers 80-85%, tomatoes – by 60%, according to the National Union of producers of fruits and vegetables. With the sole exception of dairy products, which Russia achieved only 82% against 90% target, according to the Ministry of agriculture.